At Integrity Insurance Inc., our goal is to consistently provide great insurance coverage for our clients. We understand that finding the best insurance to fit your needs and your budget can be very difficult. That is where we come in. Our agents will consult with you, listen and find out the amount of coverage that is right for you. We are licensed in Louisiana and Mississippi. We have 28 years of business experience. 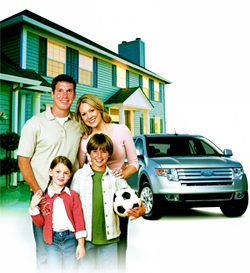 We have large discounts available when packaging your home and auto insurance. Our company can offer low down payments. We hand-pick insurance companies to ensure that our customers receive great coverage at affordable prices.